Showing results by narrator "Adam Dubeau"
Personal development super combo! 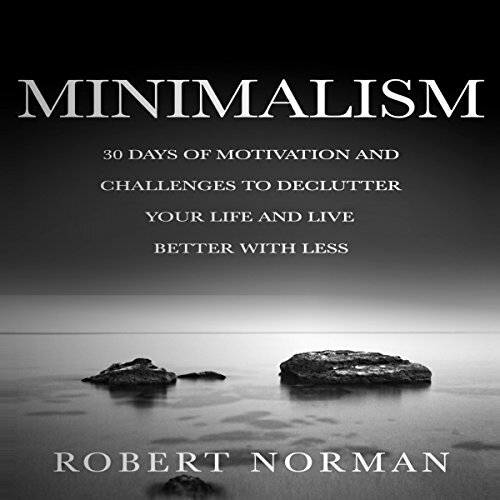 Book 1: Minimalism: A 30-Day Challenge to Declutter Your Life and Have You Living Better with Less; book 2: Minimalism: 50 Tips and Tricks to Show You How to Live a Life of Doing Less but Getting More; book 3: Mindfulness: Beginners Guide on How to Shut Off Your Brain and Stay in the Moment; book 4: Mindfulness for Beginners: Secrets to Getting Rid of Stress and Staying in the Moment; book 5: Positive Thinking; and book 6: Self-Love. With Stock Market Investing for Beginners, you'll learn everything you need to know to get the most out of your investments. 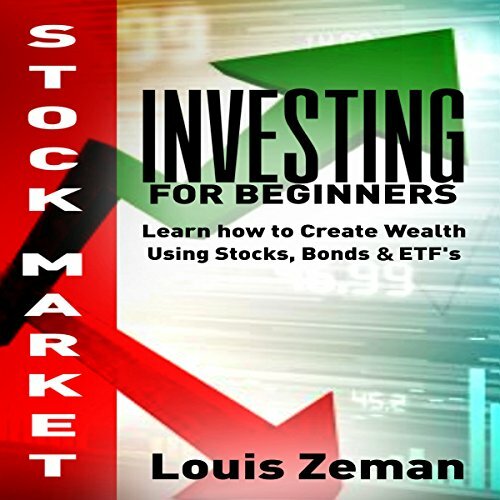 This audiobook explains the basics of stocks and bonds, and answers many frequently-asked-questions about these markets. 30 Days of Motivation and Affirmations: Change Your "Mindset" & Fill Your Life with Happiness, Success & Optimism! 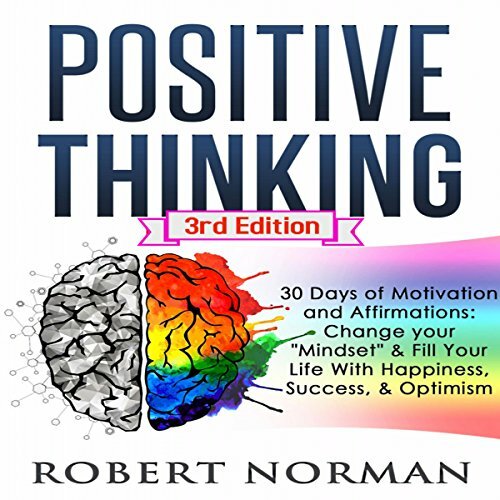 When you listen to this revised and expanded edition of Robert Norman's Positive Thinking: 30 Days of Motivation and Affirmations, you'll find out how to change your mind and your reality with the power of positive thought. 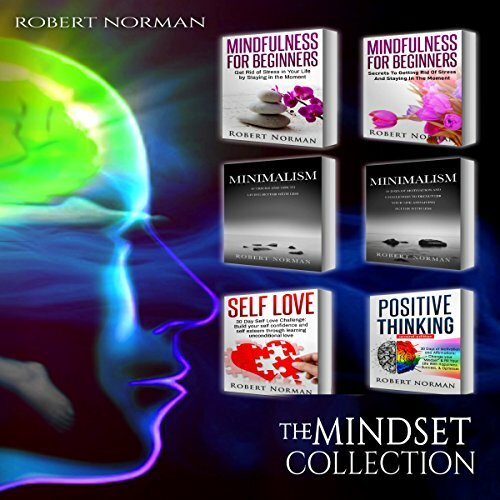 Robert guides you through every phase of your 30-day challenge with daily inspirational quotes, affirmations, and thoughts to consider. You'll also gain inspiration from the success stories of those who have taken this path before you! Two books in one! 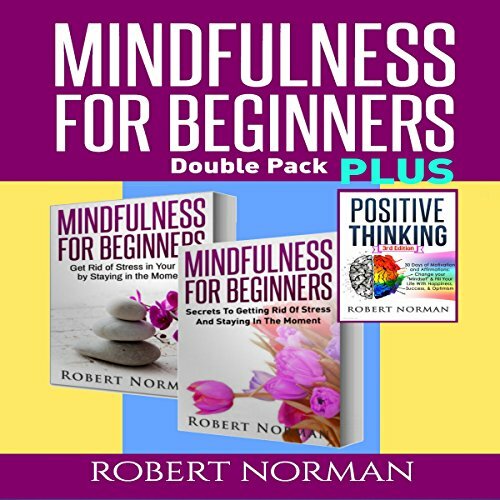 This bundle includes Mindfulness: Beginners Guide on How to Shut Off Your Brain and Stay in the Moment and Positive Thinking: Get Rid of Stress in Your Life by Staying in the Moment. Minimalist lifestyles are rapidly sweeping across the globe as people learn the value that this freedom-inspired lifestyle can bring about. When you learn to live a rich life with fewer belongings, you experience the truest form of riches. 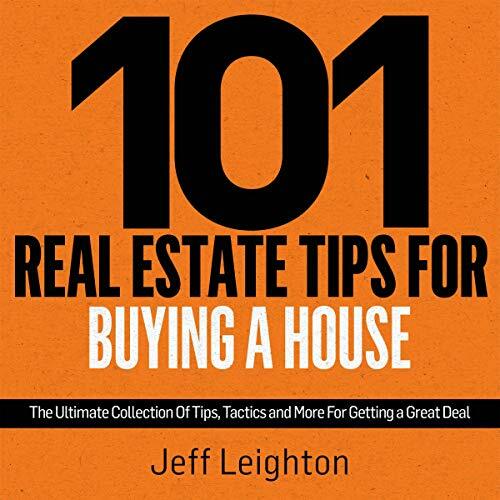 Discover the tips and tactics you need when buying a house. This is a blueprint for buying your home. 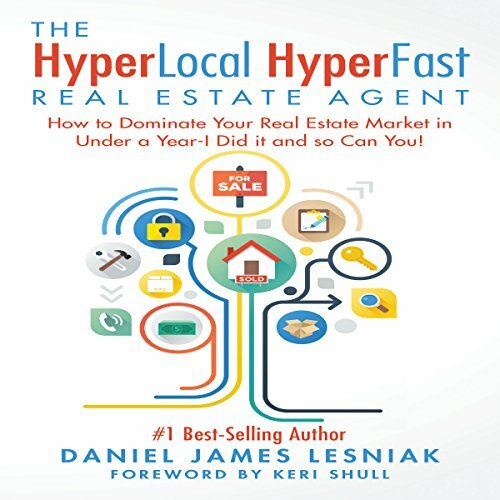 If you are in the market for buying a house and you want to get a great deal, then this audiobook will show you exactly how to do that. 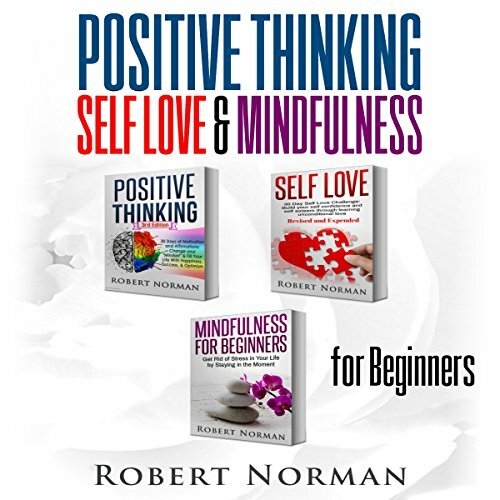 Mindfulness for Beginners, Positive Thinking, Self Love: 4 Books in 1! Mindfulness is a valuable skill that can increase your awareness, both of your own self and the world around you. It also can assist you in relieving stress, balancing your emotions, and experiencing better health, happiness, and joy overall. 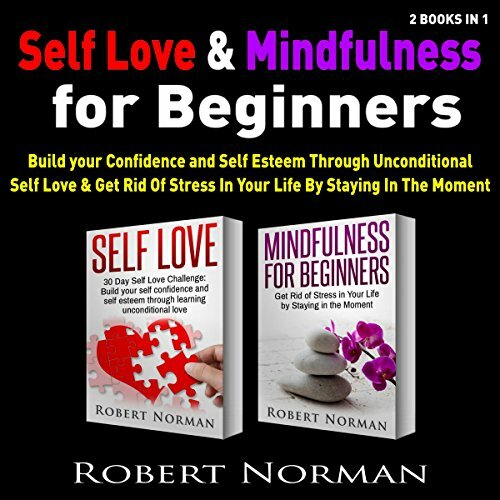 In this simple guide, you will learn exactly how you can start practicing mindfulness right away and use it to increase your quality of life effortlessly. 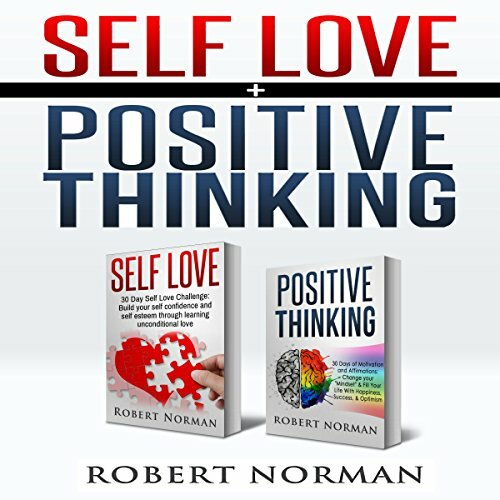 If you are looking to gain more joy, fulfillment, and satisfaction out of your life, then this audiobook might just be the perfect one for you. 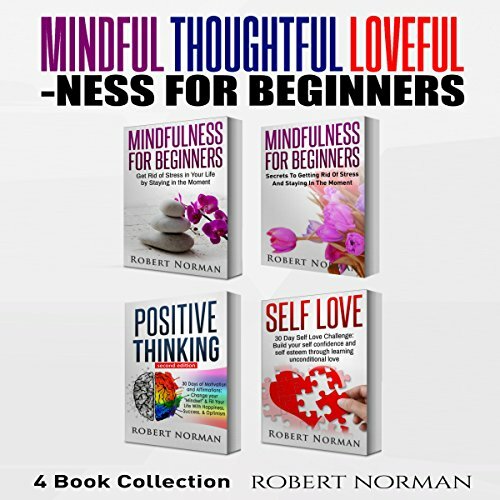 Mindfulness for Beginners is a practical guide on mindfulness that you can use to start using this powerful practice in your life right away. Mindfulness is a valuable skill that can increase your awareness, both of your own self and the world around you. It also can assist you in relieving stress, balancing your emotions, and experiencing better health, happiness, and joy overall. 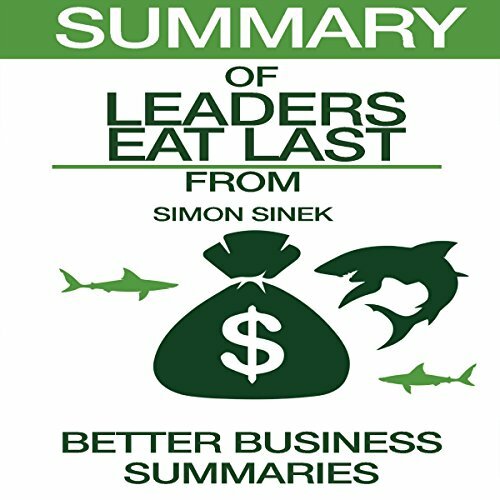 Three books in five! The mindset package! Two books in one! Books for the soul! Create infinite and unconditional self-love in only 30 days! 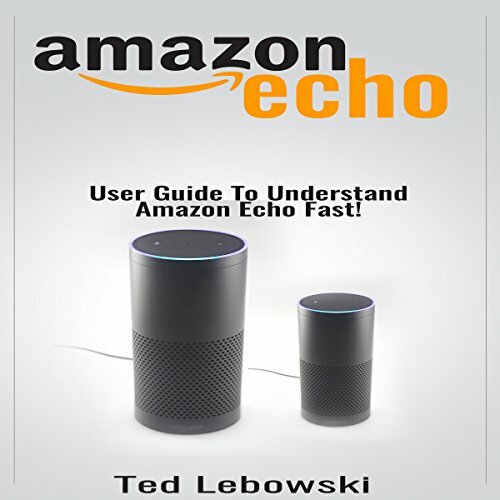 2016 User Guide to Understand Amazon Echo Fast! Amazon Echo is a wireless speaker you can control with your voice, no hands necessary. You can ask it to play music, gather news, weather, sports, etc. Amazon Echo can be heard from across the room or over the music, as it consists of seven different microphones and beam forming technology. The Amazon Echo device is a smidge over three inches wide, nine inches tall, and the speaker is strongly arrayed. The expertly tuned speaker can fill up any room with its 360-degree immersive sound. People who have the skills to negotiate are usually always on top of their game. They can sell almost anything effortlessly. When a business opportunity comes up, they are always the first ones to make the first move and end up being successful in their endeavors. 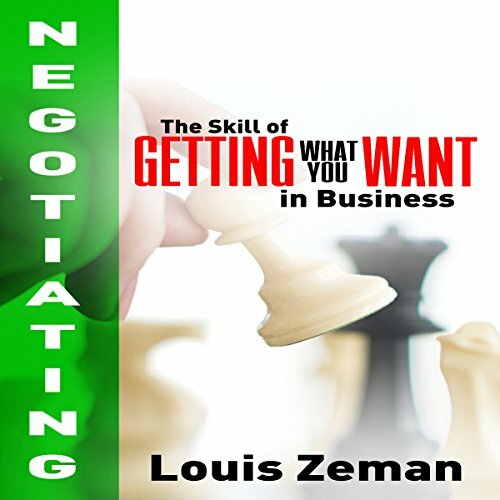 In this book, you will be immersed in the most effective methods to becoming an expert in negotiating. Learn & apply minimalism to your life! 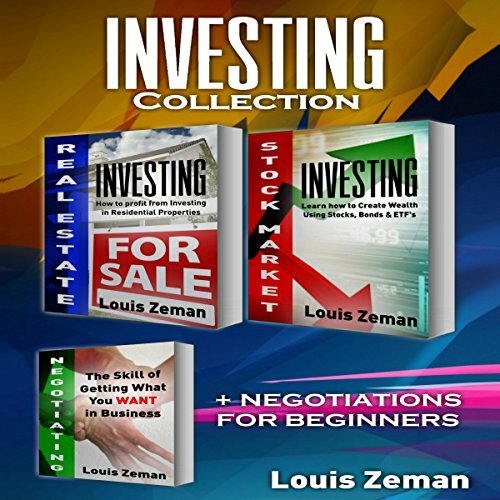 Real Estate Investing, Stock Market for Beginners Plus Bonus Negotiating book: 3 books in 1! Book 1: With Stock Market Investing for Beginners, you'll learn everything you need to know to get the most out of your investments. This book explains the basics of the stocks and bonds and answers many frequently asked questions about these markets. Simplify your inner and outer world! 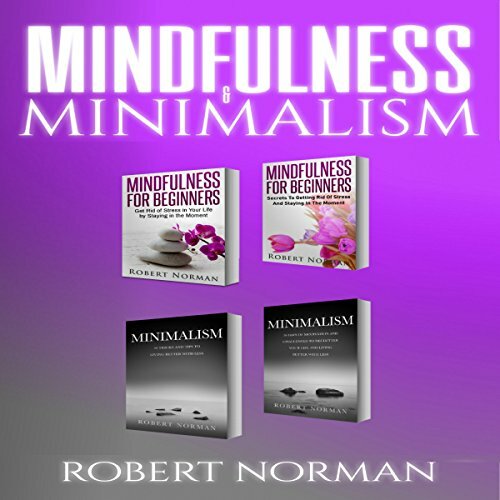 A four-book bundle to master minimalism and mindfulness for beginners. 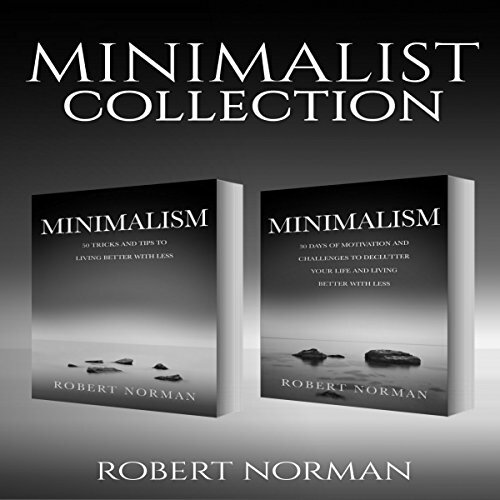 Don’t wait another minute to access this quick and powerful guide to minimalism and mindfulness - get your copy today! 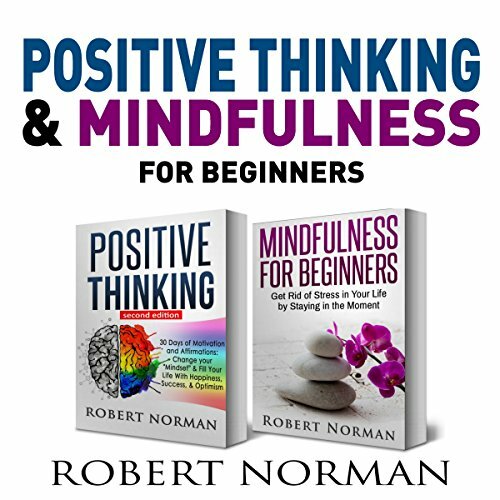 Positive Thinking & Mindfulness for Beginners: 3 Books in 1! Three audiobooks in one! For the mind and the soul! 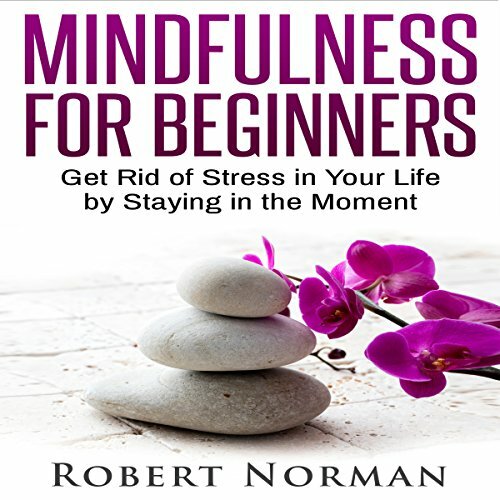 Book one, Mindfulness: Beginners Guide on How to Shut Off Your Brain and Stay in the Moment, is a practical guide on mindfulness that you can use to start using this powerful practice in your life right away. Mindfulness is a valuable skill that can increase your awareness, both of your own self and the world around you. It also can assist you in relieving stress, balancing your emotions, and experiencing better health, happiness, and joy overall. 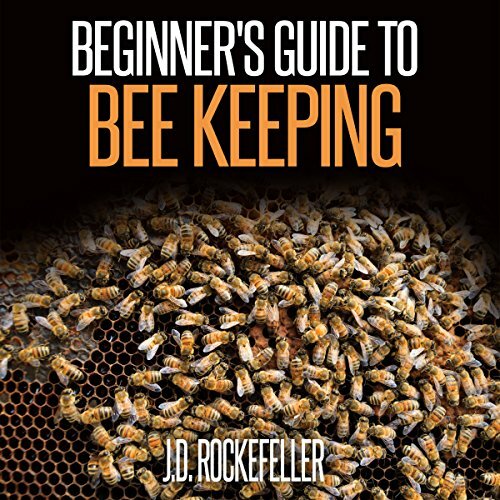 It seems that humans have been collecting honey from wild bees since 15,000 years ago. In North Africa, humans began to keep bees in pottery vessels about 9,000 years ago. People began to use simple hives to domesticate bees in Egypt about 4,500 years ago. Smoke was used and the honey was collected in jars, and in fact some of these jars were found in the tombs of pharaohs, such as Tutankhamun.